Barnbrook has designed David Bowie’s new album and single covers, as well as creating a new website for the artist. 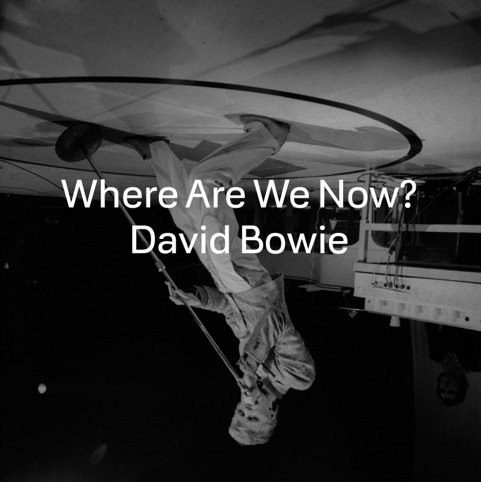 The single, Where are We Now?, was released early this morning, 8 January, and is the first release from Bowie in a decade. It can be viewed online on the new Bowie site, which feature’s Barnbrook’s designs. Barnbrook, which also designed the covers for Bowie’s 2002 release Heathen and 2003’s Reality, was approached by the star’s management about the project in September last year. Barnbrook founder Jonathan Barnbrook has kept the project under wraps until the single’s launch today. 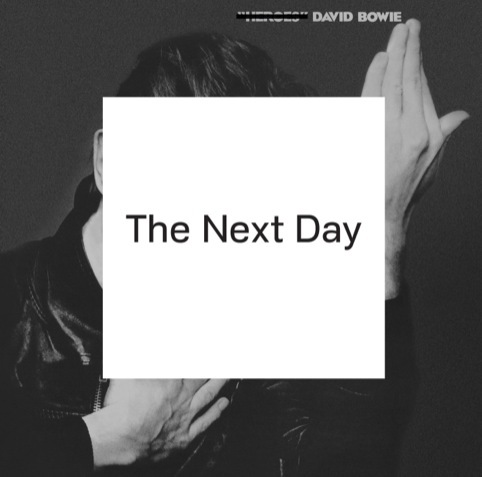 A new bespoke typeface created by Barnbrook, called Doctrine, is used on the single cover and also the cover of the upcoming Bowie album, The Next Day, which is being released in March. The album sleeve uses the idea of a ‘defaced’ album, says Barnbrook, taking the iconic 1977 “Heroes” album sleeve and overlaying Bowie’s face with a white box displaying the title, the Next Day. 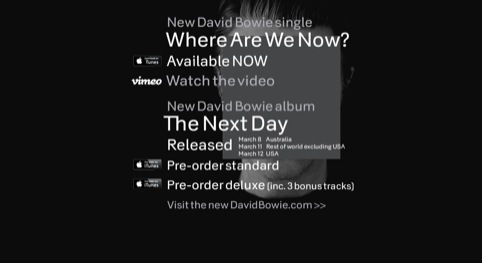 The square nods to Bowie’s recent absence from the music scene, obscuring his identity, and a monochrome palette looks to reflect the album’s melancholic mood, according to Barnbrook. The new single, produced by long-term Bowie collaborator Tony Visconti, references to Bowie’s late 1970s Berlin era, in which he released the trilogy of albums including Low, “Heroes” and Lodger. The single’s lyrics reference places in Berlin, such as Potsdamer Platz, and the video, directed by Tony Oursler, depicts the singer looking in on footage of the auto repair shop beneath the apartment he lived in along with images of the city. The album’s comparison of the Berlin when the Wall fell and the city today informed the use of the Heroes imagery, aiming to evoke the idea of never being able to free yourself from the past, and moving on from day to day ‘because we have no choice to’, says Barnbrook. Barnbrook has also designed the materials for the forthcoming David Bowie Is exhibition at the V&A. Bowie himself has not been involved in the curation of the exhibition, though Barnbrook was on the panel of those helping put together the show.